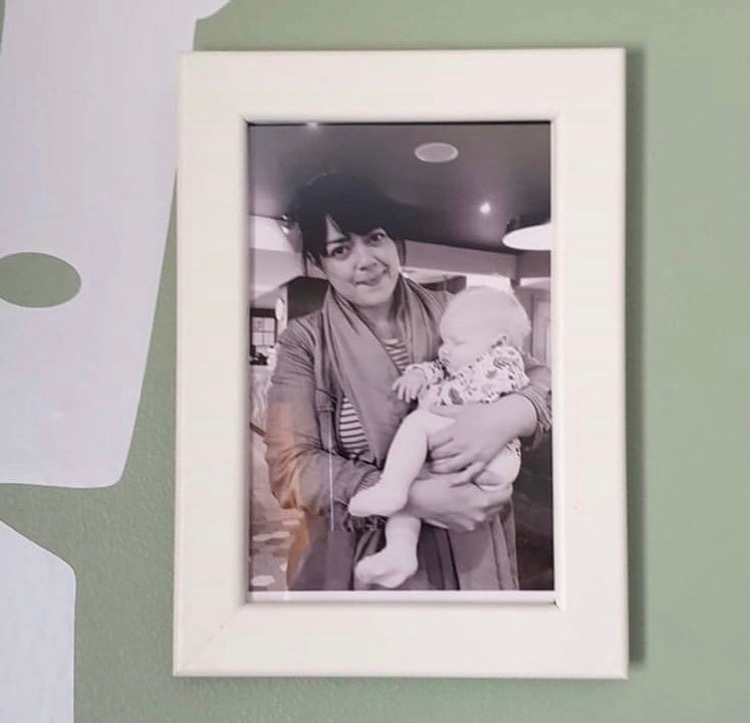 What lovelier way to display all your precious family photos than with a beautiful family-themed gallery wall? Cristyn Sharkey recently shared this wonderful creation with us on Instagram and we just had to show you how to recreate it with an easy step-by-step tutorial! 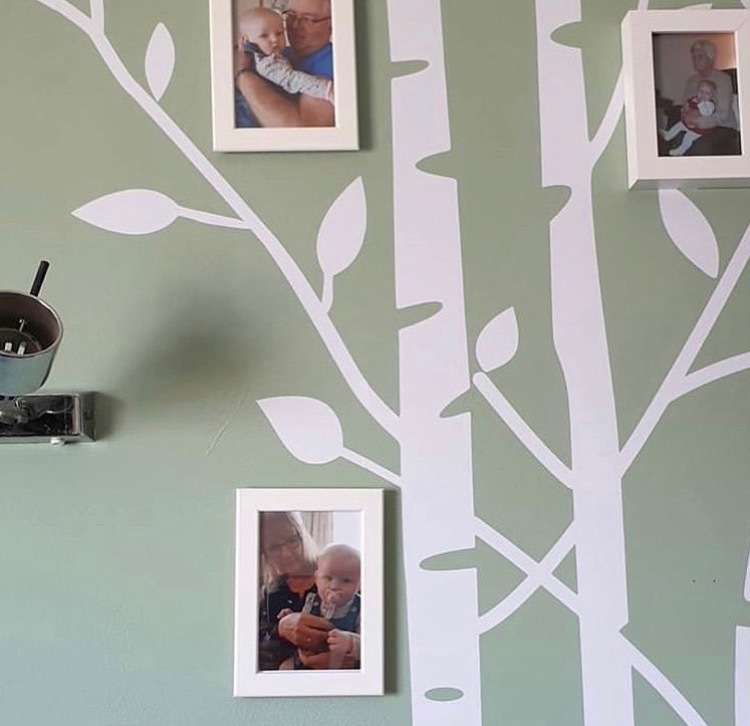 Read on to find out how to make your own family tree gallery wall that will look lovely in any living room, bedroom or hallway! 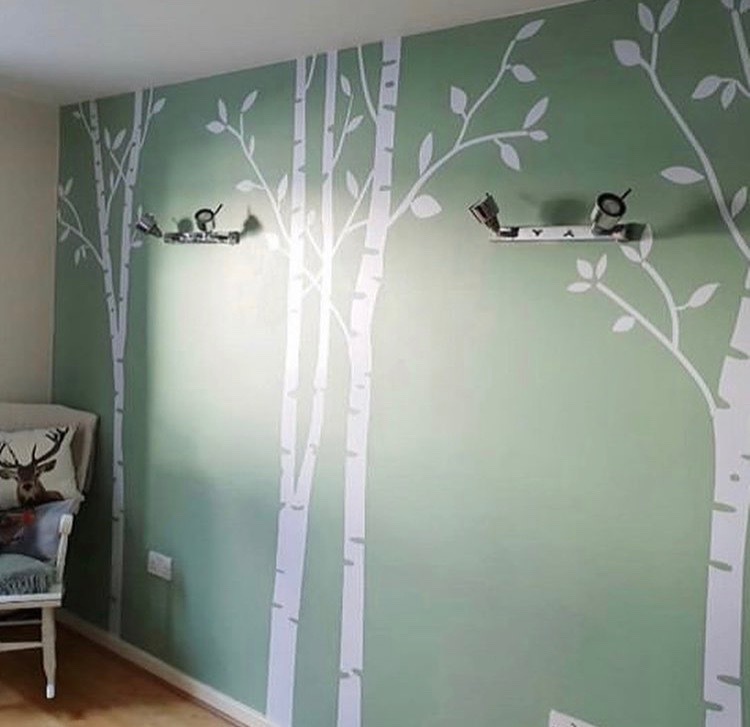 Start by painting the outline of a tree on your chosen wall! It’s worth noting that your family tree gallery wall can take up the whole wall or a small section of it – it’s totally up to you! Decide how bold you want to be and then go for it! Once you’ve framed all your favorite pics, it’s time to hang them on your family tree! 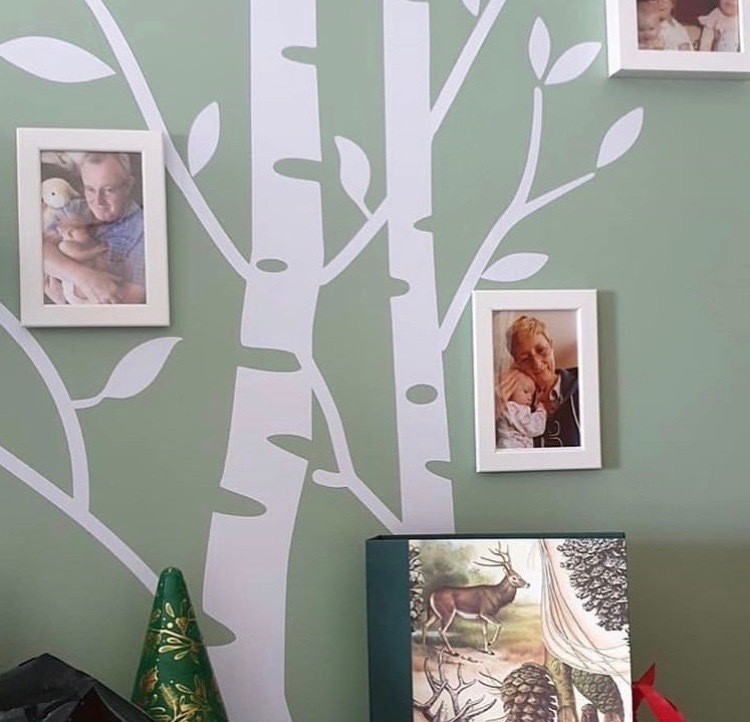 Cristyn used VELCRO® Brand HANGables® Picture Hanging Strips that let you hang pictures without nails and peel cleanly off the wall when you want to take them down! And that’s it! Pick up a pack of picture hanging strips to recreate this lovely gallery wall idea or stay on our blog for more creative home decorating ideas!